We have evolved with consumers. LCI’s e-commerce division uses digital storefronts that leverage our manufacturing capabilities, distribution network, and extensive catalog of AbilityOne products. 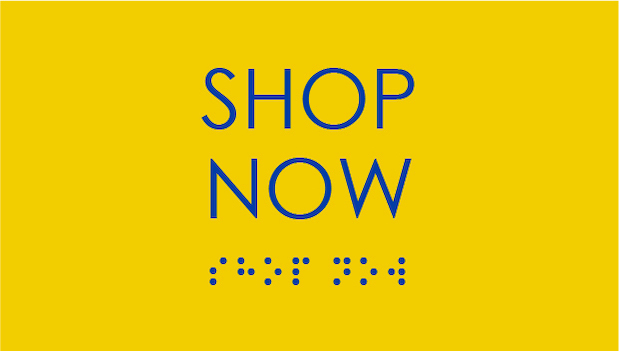 BuyLCI.com brings AbilityOne products to a convenient, consumer-facing online storefront. 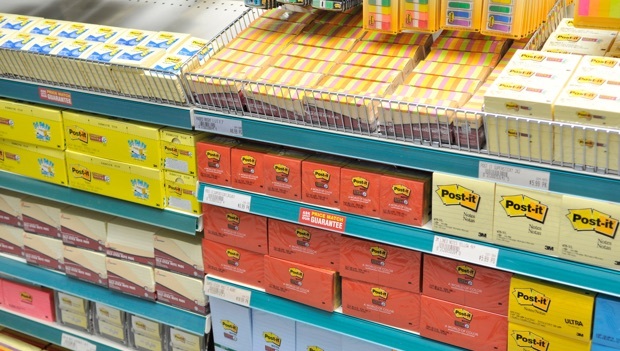 With a selection of over 50,000 items, BuyLCI.com is the culmination of our company vision: quality products that create jobs for the blind and visually impaired. LCIDistribution.com makes wholesale management easier than ever with streamlined wholesale ordering online. 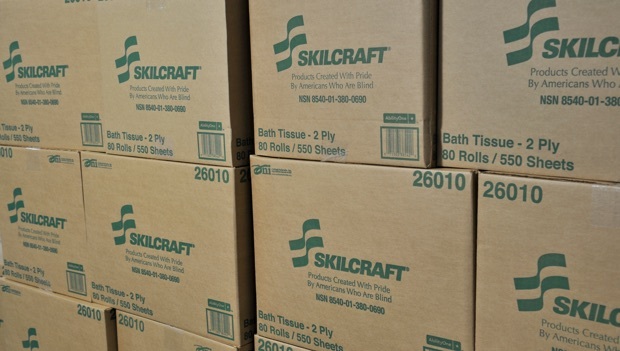 LCIDistribution.com provides our wholesale customers with greater access to AbilityOne products, shipped directly from our distribution centers. Military-grade. Consumer access. 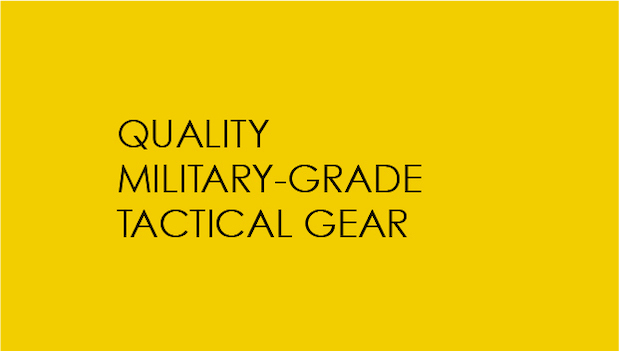 We own and operate TacticalAssaultGear.com, a trusted brand dating back to 2001. 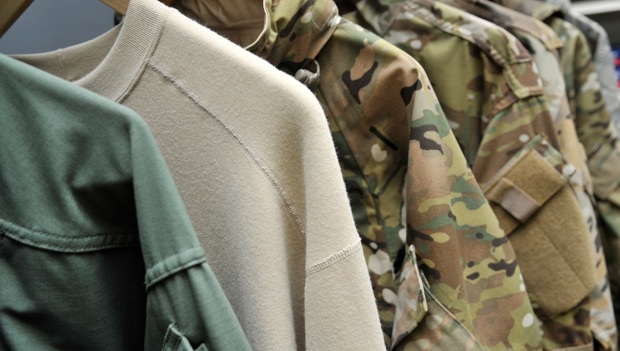 TAG integrates high-end tactical gear from our facilities and other manufacturers into a consumer-facing portal, providing the same quality protection used by military and law enforcement. For both the hobbyist and professional, TacticalAssaultGear.com brings cutting-edge technology home. Supporting all of our E-Commerce sites is a customer service team dedicated to creating solutions to meet your needs. They will help you place your order, track your package, and ensure the products you receive meet our stringent quality requirements.